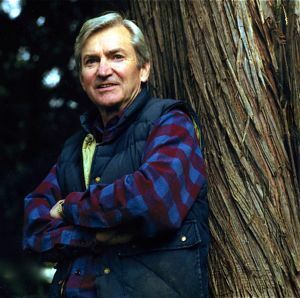 Peter Pearse is Professor Emeritus of Economics and Forestry at the University of British Columbia. In addition to his academic career, Dr. Pearse has conducted several public enquiries on natural resources in Canada, including Royal Commissions on British Columbia's forest resources and Canada's Pacific fisheries. He has also served as an advisor on the management of forests and other natural resource issues to foreign governments, the World Bank and other international organizations. Dr. Pearse has been a director of a number of corporations, governmental councils and advisory bodies and environmental organizations. He is now a consultant on natural resource and environmental issues. His extensive publications deal mainly with the management of forests, fisheries, water resources and the natural environment. Among other distinctions, Dr. Pearse has been awarded the Canadian Forestry Achievement Award, the Distinguished Forester Award, the Queen's Golden Jubilee Medal and the Order of Canada.